Have a simple LinkedIn question you need to be answered? 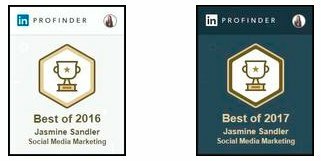 Have Jasmine Sandler, recognized LinkedIn Sales leader get you what you need an in a hurry. Arrange a 10, 20 or 60 minute call. 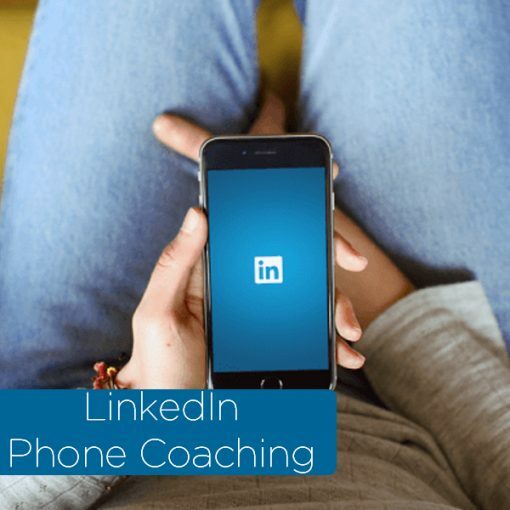 How can I get more followers on LinkedIn? 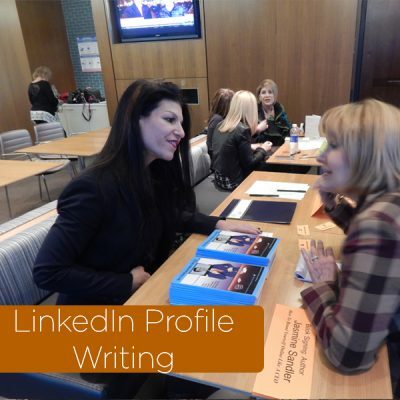 How do I best use LinkedIn Sales Navigator? How do I leverage my 1st network best? What groups should I join on LinkedIn? What are messaging best practices? 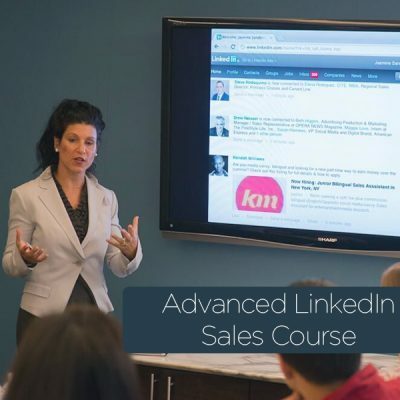 Jasmine Sandler has trained 1000’s of business professionals on LinkedIn Sales. Grab your time with her now!